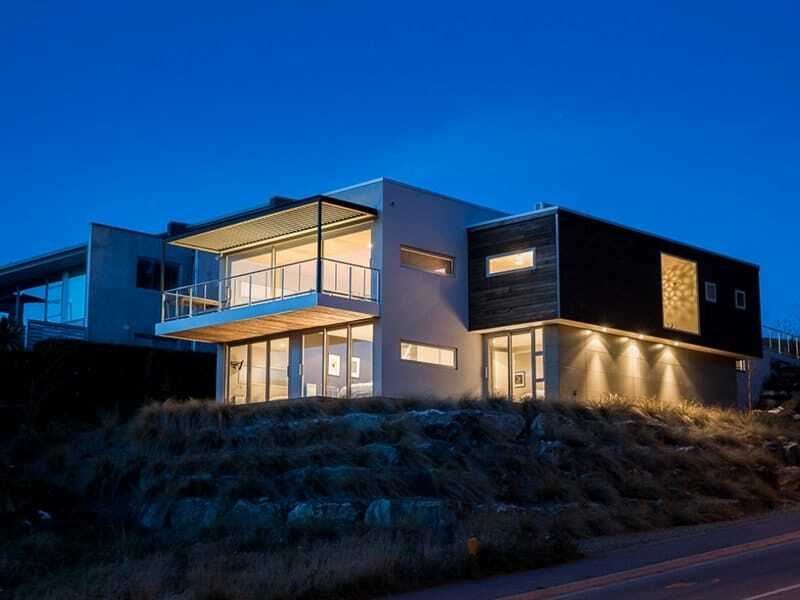 Are you planning to build in Wanaka and looking for a reliable contractor you can trust? 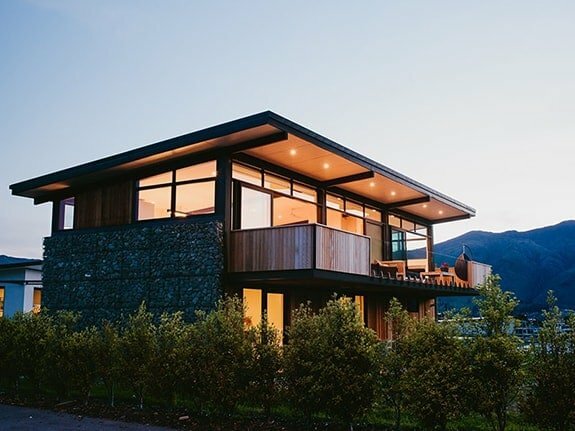 As a qualified, licensed Wanaka builder Dean Millar and his crew at Level Construction have built a strong reputation for exceeding client expectations. With more than 20 years of building and project management experience, Dean is also a trusted member of Master Builders NZ. Building in Wanaka can be exciting and nerve-wracking at the same time. At Level Construction, we’ve been through the process ourselves. 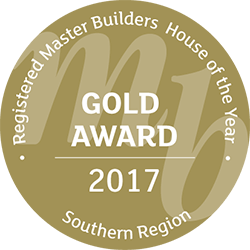 Why Choose a Registered Master Builder? Only a Registered Master Builder can offer you the peace of mind of a 10-year Master Build Guarantee on residential work. 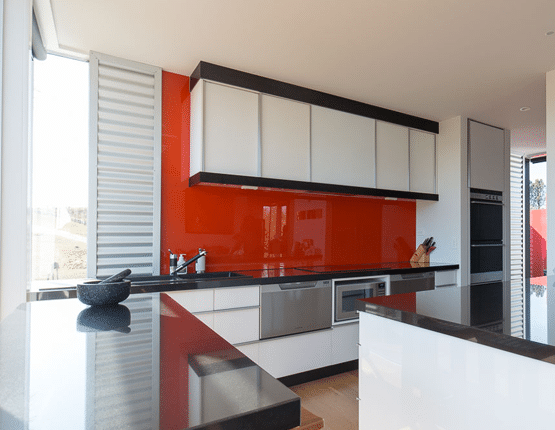 At Level Construction, we apply the same high criteria to all of our projects and can assist with any part of the process. 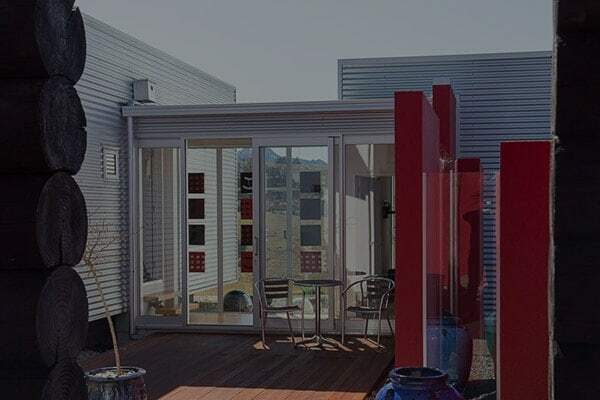 Level Construction provides a full turnkey building service in Wanaka from assessing bare ground to the final moment when the house you have pictured in your mind’s eye becomes a reality – and your home. 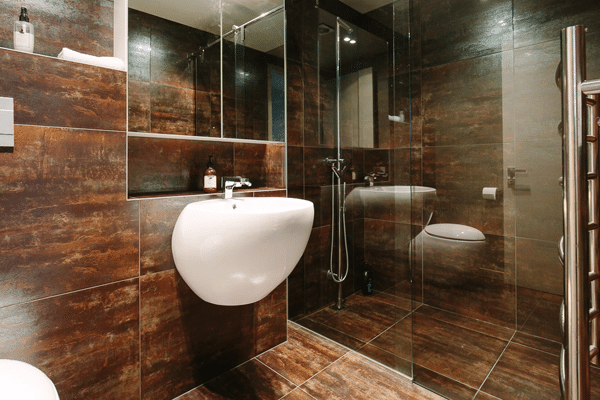 Clear, on-going communication and the ability to manage complex projects and their budgets for local or absentee home-owners to their satisfaction is a key skill company director Dean Millar has developed over the past two decades. Much of that reputation has been built on Dean’s straightforward and honest reputation in the Wanaka building industry as a builder and project manager. 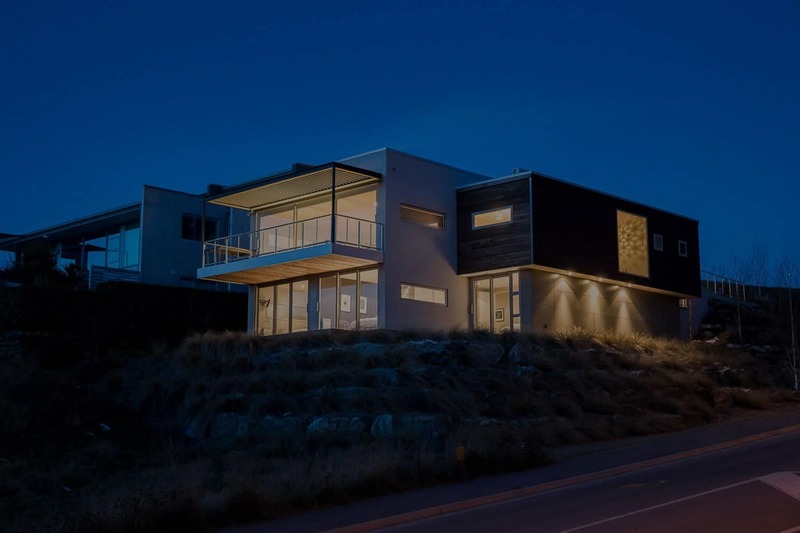 At Level Construction we have the knowledge and proven ability to offer design and general advice for a Wanaka building project from the onset. Beginning with initial client contact, we advise and guide through the design, consent and pricing processes. This continues through the entire build process, finishing with a completed home. We can also offer advice on section location and can advise on reputable real estate contacts to find the perfect site for your future home. 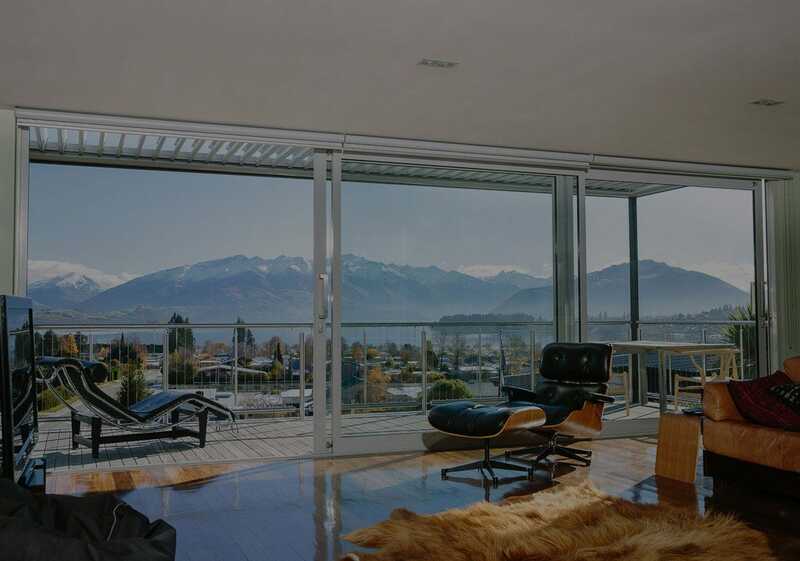 Over 20 years in the Wanaka building industry as a qualified, certified builder and project manager. Proven commitment to client satisfaction. Strong industry relationships due to our reputation for honesty and best practice. Successfully project managed over 80 residential builds and a 44 villa resort. 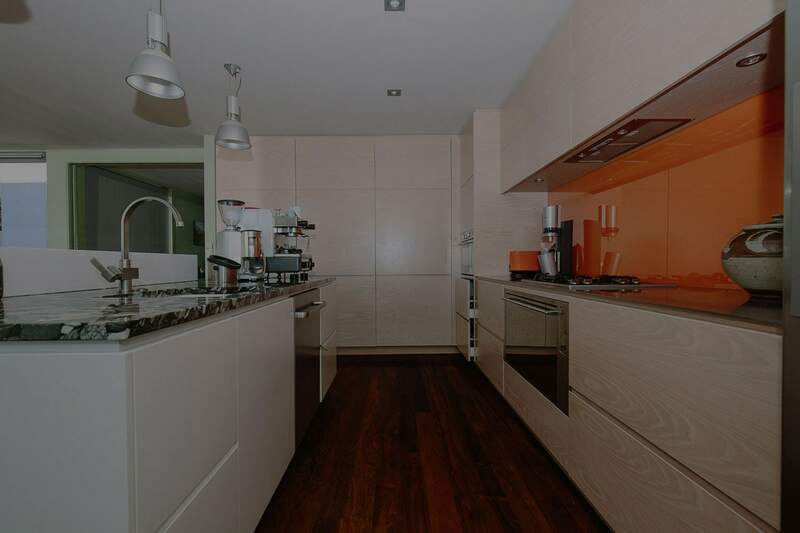 Competitive pricing and commitment to budget and time frame. A selection of Wanaka home building projects built by Level Construction. 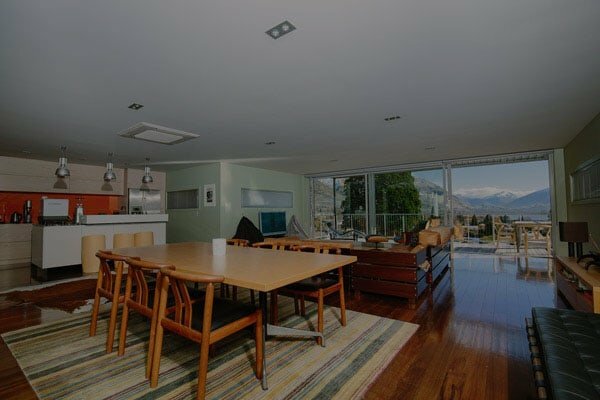 Completing a successful build in Wanaka is not just about reading plans and sending the clients an invoice at the end of the month. Our goal is to build not just a house, but create a home. If clients are willing to invest their time, money and energy into the process then so will we. If you are thinking of building in the Wanaka area and want some straightforward, qualified advice based on two decades of experience, contact Dean now for a no-obligation discussion.